All posts tagged "Eric Silagy"
The picks 'will be strong advocates' for universities, DeSantis said. 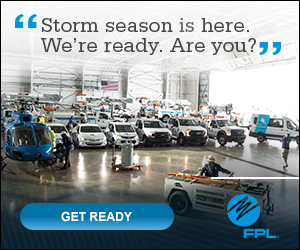 FPL ready to launch largest community solar program in U.S. The new plants will produce $26 million in long-term savings for FPL customers.